Passover is a time full of tradition and lots and lots of food. All the rules can be a hassle but we’re here to show how easy and fun Passover can be for kids! 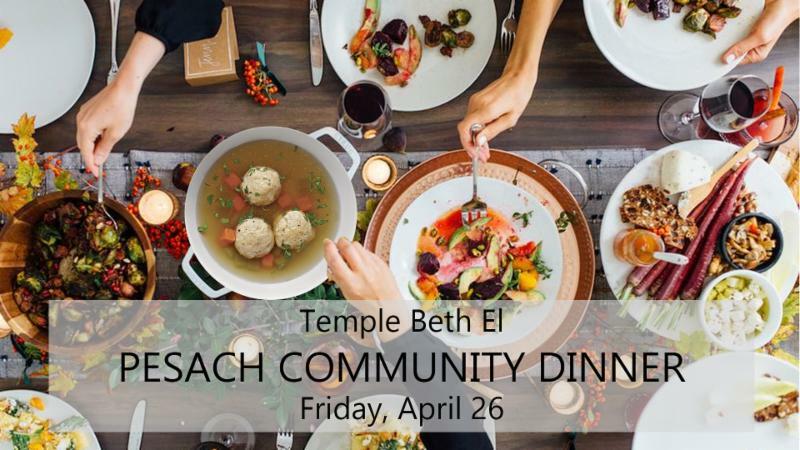 Join TBE’s Family Engagement Committee for a free evening of Passover fun and food with a make-your-own matzah pizza bar, crafts and games. KBE families and students are encouraged to stick around after Hebrew School. All are welcome to join TBE for a Pesach Dinner on the final weekend of Passover. Beginning with a meditative Shabbat Niggun service at 5:30 and followed by a delicious dinner made by TBE volunteers. Menu details still to be determined. 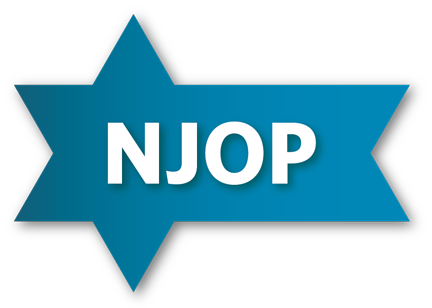 The Rabbinical Assembly (the international organizations of Rabbis that governs the Conservative movement) provides a handy guide for navigating the complexities of Pesach. To learn the details of what goes into preparing your home for the holidays or answer your questions about food that is Kosher for Passover, click here to download the RA's Pesach Guide. Hosting your own Seder? Need a Haggadah? TBE has extras! Contact Daniel in the office to reserve your copies now. Supplies are limited and borrowing is on a first come, first serve basis. 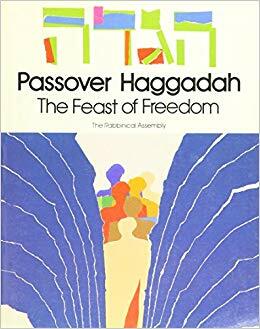 The Feast of Freedom Passover Haggadah, with a new translation and a detailed, provocative commentary is the haggadah of the Conservative Movement. Clear instructions and explanations take the reader step by step through all the Seder rituals. The text encourages the active participation of everyone at the Seder table. Impressive artwork in full color by Israeli artist Dan Reisinger. Hebrew and English text are on opposite pages with substantial English notes throughout. Per the Rabbinical Assemby, all chametz (if one of the five grains – wheat, barley, rye, oats and spelt – sits in water for more than 18 minutes it becomes chametz, and one may not eat, derive benefit from or own it on Pesach) should be destroyed or given away if possible before the holiday begins. 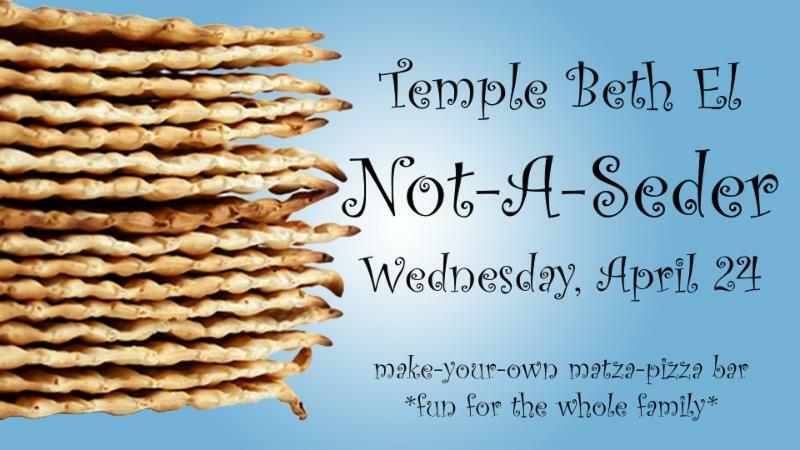 Should this be impossible, the chametz may be stored in such a way that we are sure not to use it during the holiday and its actual ownership is transferred to a non-Jewish person until the holiday ends. In order to make this easy, Rabbi Braun will take care of this for you! Click here to download our Sale of Chametz form, fill it out and send it back to us . By doing so, you permit Rabbi Braun to sell your c hametz on your behalf. It is customary to make a donation for Maot Chittim – literally ‘wheat money’ - so that those without means will be able to prepare for the holiday. We donate these contributions to MAZON - A Jewish Response to Hunger (www.mazon.org). Please consider contributing to this important cause. preceded by Maariv at 7pm. Recommended donation of $18 per person or $54 per family. 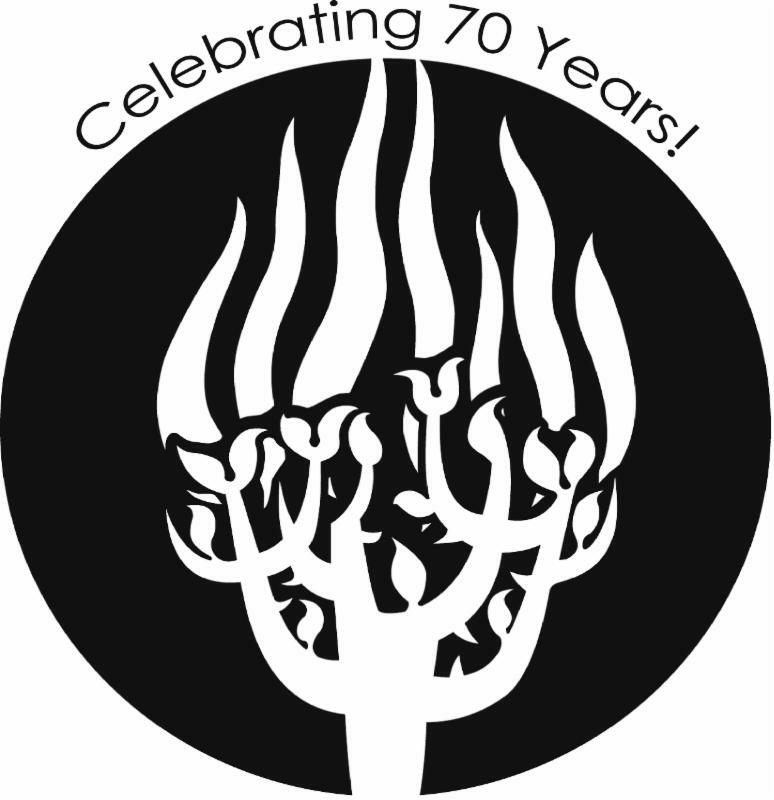 Reservations are required by Wednesday, April 17.
or reserving your seat online HERE . This secular Passover seder will connect the holiday’s themes of oppression and liberation to the process of recovering from substance use disorder. For many, Pharoah is alcohol or Egypt is addiction. In addition, Passover can be an especially stressful holiday for those in recovery, considering one traditionally drinks four glasses of wine over the course of the seder. RSVP is required via the event registration form. "Let all who are hungry come and eat." - The Haggadah, introduction to the "magid" section. It's a mitzvah to give tzedakah while you are cleaning out (or eating up) your chametz. 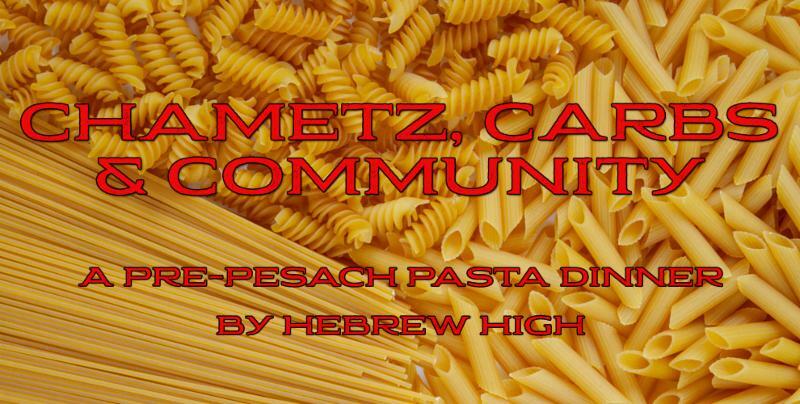 Join Hebrew High for a Pre-Pesach Spaghetti Shabbat Dinner. Dinner will be cooked by our very own Hebrew High students! The dinner is free for all to enjoy but a suggested donation of $10 will go to feed the needy. Donations can be made in advance on the TBE website ( tbemaine.org ), by calling the office or at the door.